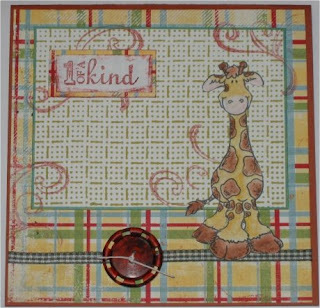 I've just got some images of this supercute High Hopes Giraffe. And I managed to color one of it just this evening....I love this image, it is so supercute. I did work a card for the actual Paperminutes-Sketch from Heike. Deine Umsetztung find ich auch ganz ganz toll! die Karte ist superschön geworden!!! Find ich auch! Tolles Papier, süßes Motiv ... sehr schöne Kinderkarte! 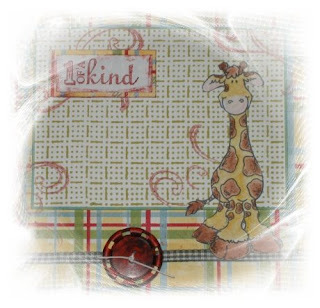 voll niedlich, deine karte - diese Giraffe finde ich so knuffig!!! !